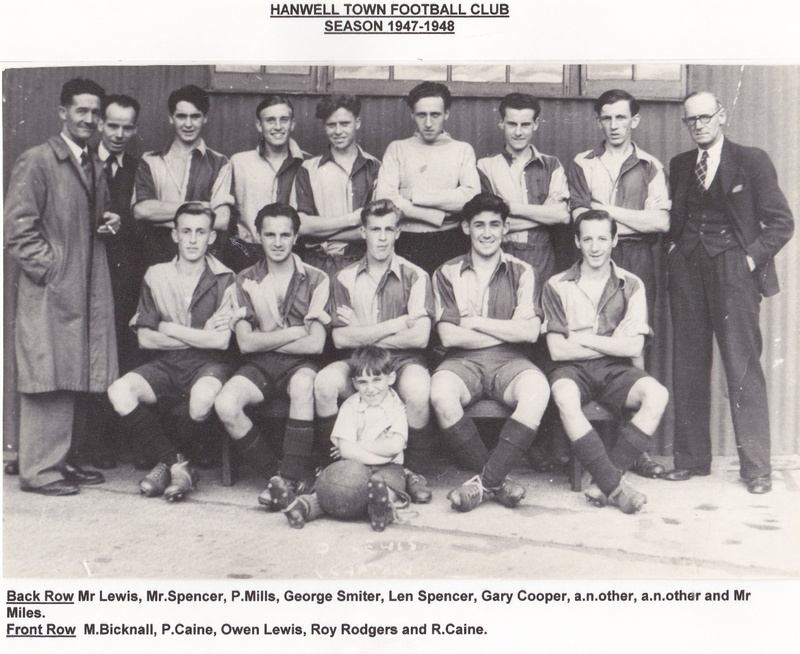 Hanwell Town was formed in 1920 by a group of Geordies working in the area, who adopted the black and white stripes of Newcastle United as their colours. After many years of competing in the local leagues, the Club stepped up to the Middlesex County league in 1970 and then further progressed to the London Spartan League in 1982. When the league amalgamated with the South Midlands League in 1998, we were placed in the Premier Division South but after the league’s transitional season, a reorganisation saw us moved down into the Senior Division. We immediately won promotion back to the Premier Division, however, and went on to become Premier Division Cup Winners in 2002-03 and Runners-Up in 2004-05. In 2006, the Club gained promotion to the Southern League Division 1 South and West. Unfortunately, our stay was short-lived when we were (unjustly) relegated after only one season back to the SSML where we played until the 2013/14 season. We won the league by 14 points, losing only one match all season. Winning promotion has led us back into the Southern League – this time competing in Division One Central. The Reynolds Field ground has seen many improvements since we moved there in 1981. Floodlights were installed in 1989 and inaugurated with a match against Tottenham Hotspur, since when a stand and disabled facilities have been added. More recent additions to the ground include the newly built Bob Fisher Stand in honour of the current chairman, who has served over 50 years with the Club. Bob’s tremendous record sits alongside those of previous stalwarts Sam Kelso and Ron Walker, and sets the standard which others can only aspire to. But some are certainly trying, committee members Roy Nairn and David Iddiols have all received special awards from the Middlesex FA for 25 years service to the Club. Dedication and commitment are strongly valued both on and off the pitch as we strive to progress and enrich the Hanwell Town legend.